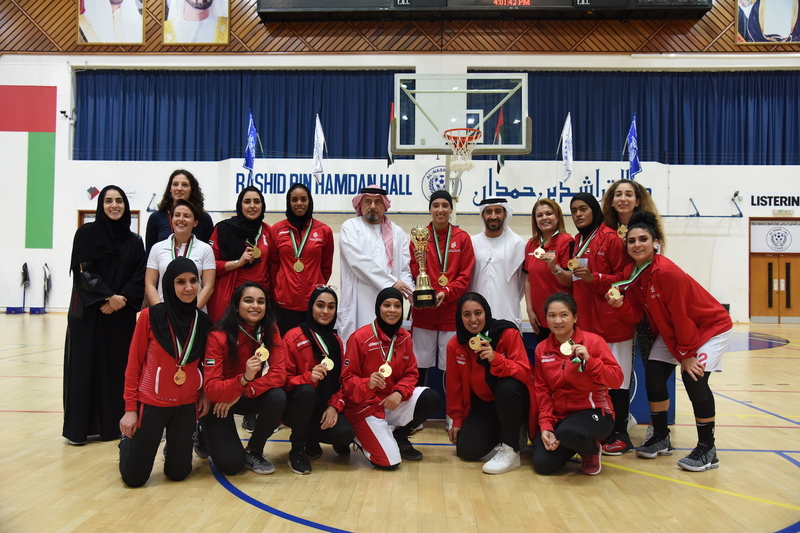 SHARJAH, 9th April, 2019 (WAM) -- The athletes of the Sharjah Women's Sports Club, SWSC, a subsidiary of the Sharjah Women’s Sports, have won 16 medals in local and international sporting events in March, 2019. The sportswomen won four gold medals, six silver and six bronze medals. Today, the club is home to 500 athletes who participate in the first, senior and junior teams in 10 disciplines – Basketball, volleyball, indoor football, table tennis, fencing, archery, shooting, athletics, Equestrian sports (Horse jumping) and karate. The basketball team grabbed a gold in the Basketball Federation 3x3 Tournament for Emiratis. The women also secured a bronze medal in the Sheikh Sultan bin Zayed Al Nahyan Championship Horse jumping category. A shooter won bronze during the 12th Asian Airgun Championship held in China while in archery sportswomen won gold and silver in the Archery Union Championship. 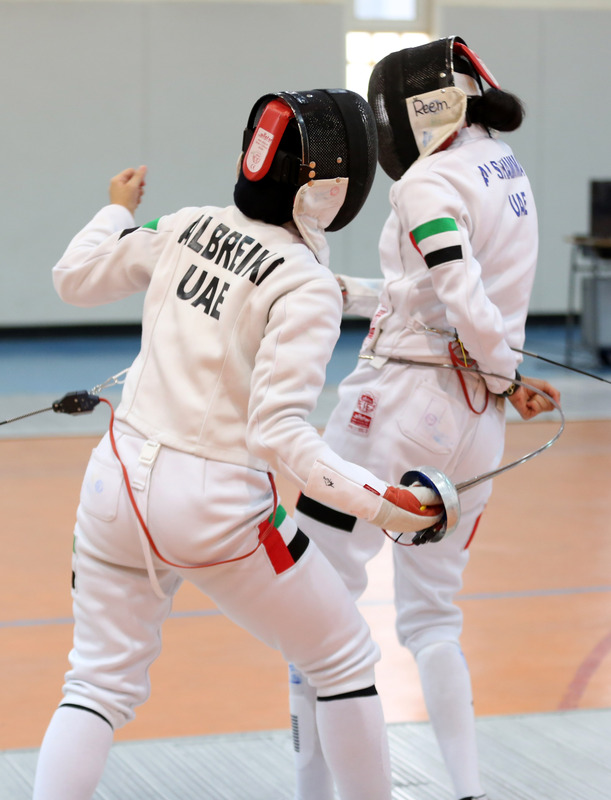 At the RAK Fencing championship, they claimed a gold medal in the Sabre competition. They also claimed two silver medals in the Epee and Foil. 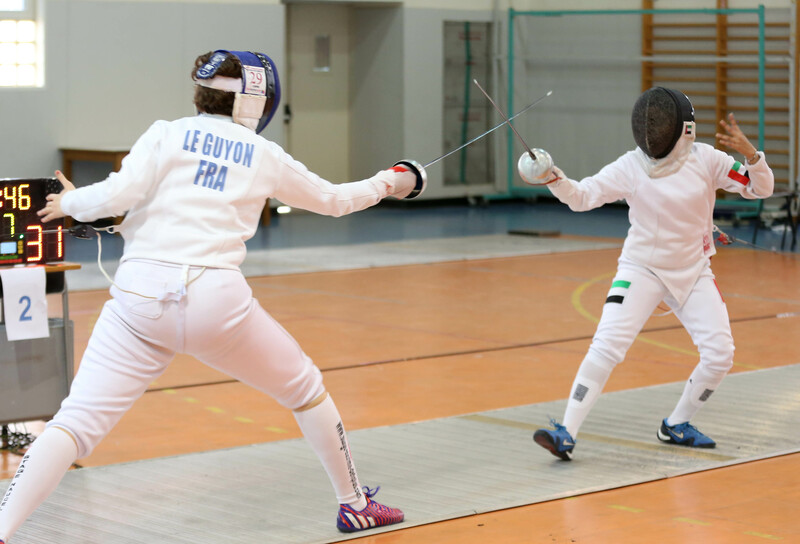 The women claimed a silver in the U-20 Foil competition in the Union Fencing Championship, in addition to two bronze medals in the U-20 Sabre and Epee competition. During the UAE Future Stars Karate Championship, the women from Sharjah won the gold and bronze medals in the women’s Kata category. They also received a silver medal in the Kata Juniors category while in the Kumite Juniors category they claimed silver and bronze medals. Speaking about the achievements, Nada Askar Al Naqbi, commented, "The achievements of Sharjah’s sportswomen in local and international venues, is the result of strategic plans implemented by SWS, under the guidance and vision of Her Highness Sheikha Jawaher Bint Mohammed Al Qasimi, Chairperson of SWS, to empower Sharjah sportswomen unconditionally." 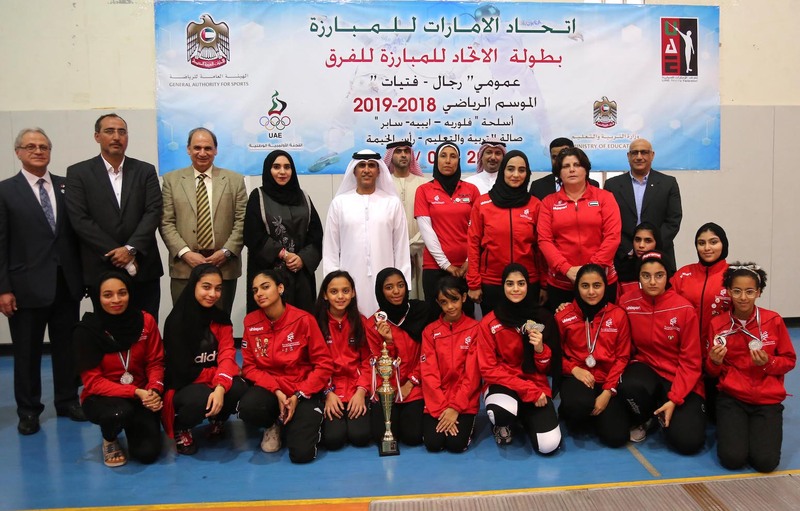 The Sharjah Women's Sports Club has so far won 442 medals, 141 of which were won during the 2017-2018 season at local, regional and international championships, with 44 gold, 47 silver and 50 bronze medals.